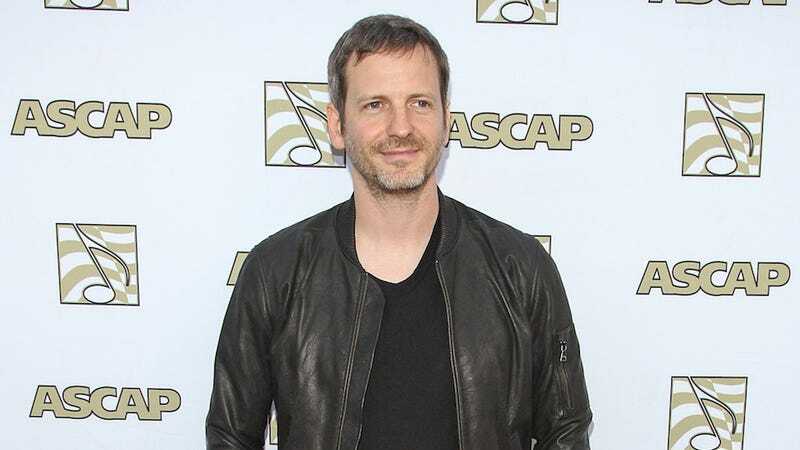 Having recently distanced themselves from Dr. Luke (real name Lukasz Gottwald) during his tense legal battle with singer Kesha, bosses at Sony, according to The Wrap, have begun the process of trying to figure out how to terminate the producer’s contract. The decision reportedly has nothing to do with Dr. Luke’s alleged sexual abuse towards Kesha, but is more related to the PR headache caused by her supporters and fellow musicians who are speaking out against both Dr. Luke and Sony. Following a New York Supreme Court judge’s preliminary ruling that Kesha must stay contractually tied to Sony and Dr. Luke’s Kemosabe Records, Taylor Swift, Lady Gaga, Adele, and Kelly Clarkson have all come to her defense. Dr. Luke’s Sony contract, signed in 2011, is officially set to come up for renegotiation in 2017. Sony reps and reps for Dr. Luke have not confirmed the Wrap’s report of early termination.